These are products that I’ve developed with my team. Check out the latest in stem cell ingredients and activating peptides to rejuvenate skin. Sold through physicians, estheticians, medi-spas, salons and online, we are please to present them. I develop and curate products with wellness experts who share my commitment to health and vitality with proven ingredients and delivery systems. For me, they embody everyday beauty, fitness and health-centric solutions for those who want every choice to count. These nutritional, energy, health, beauty and weight management products offer visible results and long-term benefits for all ages. Look better, feel better and live better. We love and use most of them, now sold in 140 countries. To learn about our distribution opportunity, click here . Reduce the appearance of fine lines and wrinkles. This hydrating line restores youthful vitality and radiance for all skin types. Advanced polypeptide technology and exclusive APT-200™ help maintain younger, smoother and softer-looking skin. Click here for a free sample! 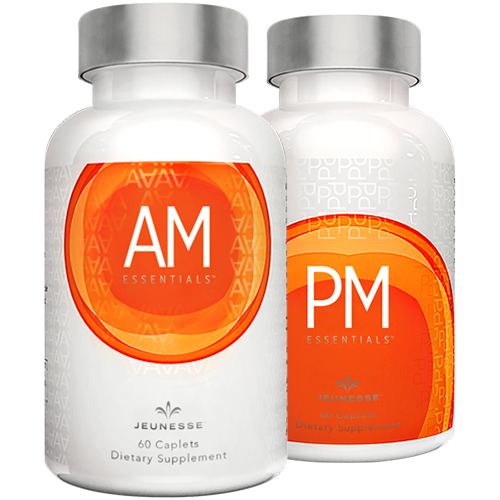 This widely acclaimed weight management system works synergistically to eliminate toxins and feed the body. From delicious mango-infused shakes to juniper berry, amino acids, full-spectrum plant enzymes and more, it’s a balanced, science-driven regimen for weight control. Formulated by stem cell experts, this refreshing blend of blue-green algae, sea buckthorn and aloe vera with coconut water powder that tastes as great as it works. Use to nourish, hydrate and support 11 key cellular systems in the human body. 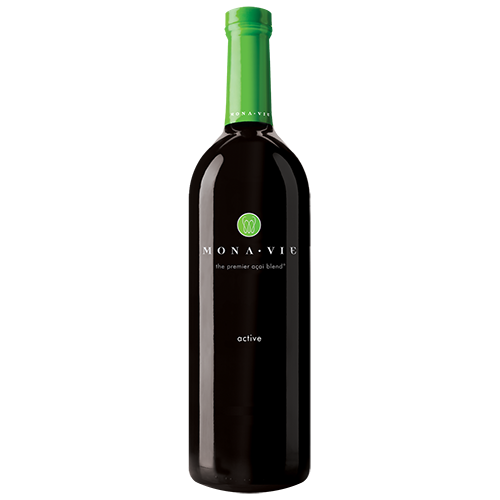 A powerful antioxidant blend that helps protect stem cells, chromosomes and supports DNA repair. 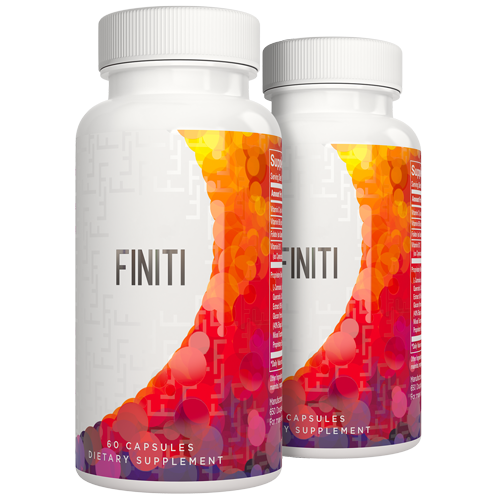 This exceptional supplement has the only known patented nutrient shown to lengthen telomeres to help delay cellular aging and promote a feeling of youthful vitality. This functional beverage provides an “ inside-out ” approach to skin care. It promotes elasticity, firmness, hydration, natural collagen formation and minimizes the appearance of fine lines and deep wrinkles. Get visible results in as little as four weeks. This vitamin and nutrient blend supports critical processes, helps protect against free radicals and combats signs of aging around the clock. AM Essentials™ helps stimulate energy, mental clarity and focus while PM Essentials™ offers a restful sleep to support cell maintenance and renewal. 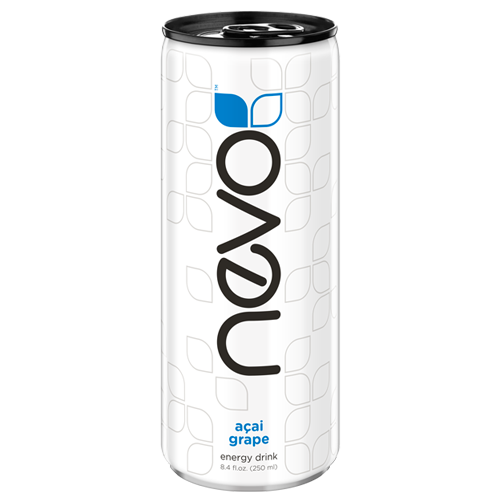 A breakthrough beverage with a fresh twist on energy and vitality. Four invigorating flavors with real fruit juices have just the right amount of energy. No artificial flavors, colors or sweeteners. It tastes great and there are only 50 calories per can. An incredible cream that tightens and smoothes skin appearance and reduces the look of under-eye bags, fine lines, wrinkles and enlarged pores. 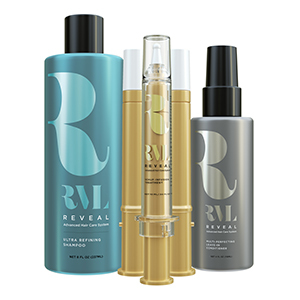 Exclusive formula reveals visibly toned skin in just two minutes. Try it and be amazed at the results. Click here for a free sample! An innovative shampoo, scalp serum and leave-in conditioner with exclusive polypeptide technology for perfect shine and flexibility. For all hair types, this advanced system hydrates and builds strength from within for thicker, fuller looking hair. There’s nothing like it anywhere. Created by a celebrity makeup artist, this luxury makeup line delivers high-def results for a professional airbrushed look. The primer, foundation and bronzer are formulated with exclusive moisturizing aloe and other ingredients to help nourish all skin tones and ensure a flawless finish. 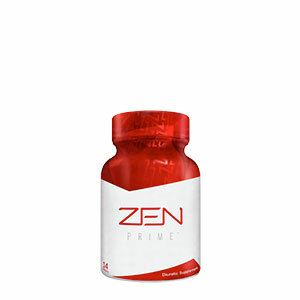 Want to support memory and cognitive function? 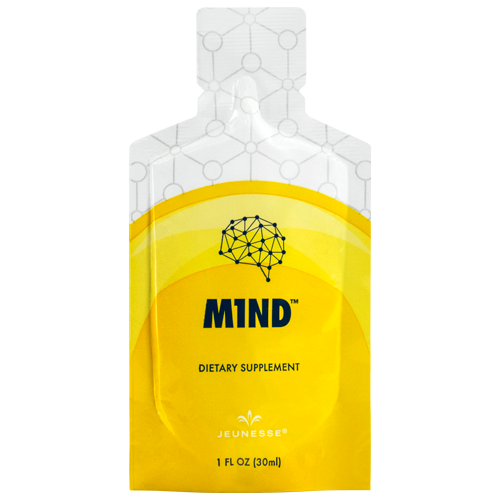 This supplement contains CERA-Q, a new anti-aging compound derived from silk proteins and L-Theanine, an essential amino acid that has been shown to help regulate mood, reduce mental distraction and increase focus. 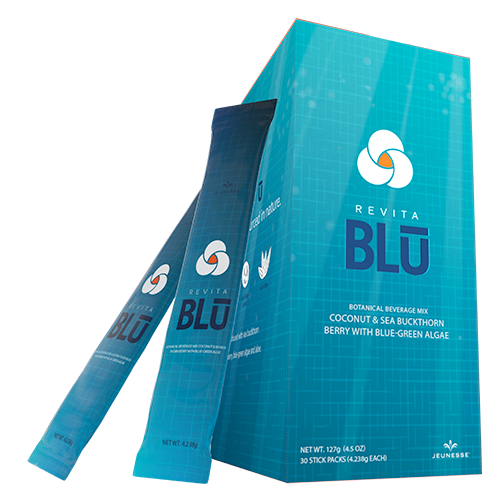 A nutritious gel pack to help resist oxidative stress, premature aging and reinforce a healthy immune system. 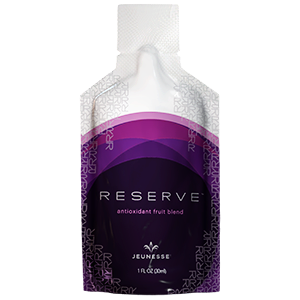 Contains Resveratrol, Açai, pomegranate, blueberry, dark sweet cherry, Aloe Vera, grape seed extract, green tea and more to jump-start the day and help maintain a healthy metabolism. This propriety blend of plant-derived glucosamine helps support joints. Açai berry, acerola, bilberry, blackberry, blueberry, cherry, cranberry, elderberry, passion fruit, wolfberry and rainforest superfoods promote collagen formation, help protect cells and encourage normal cartilage function.